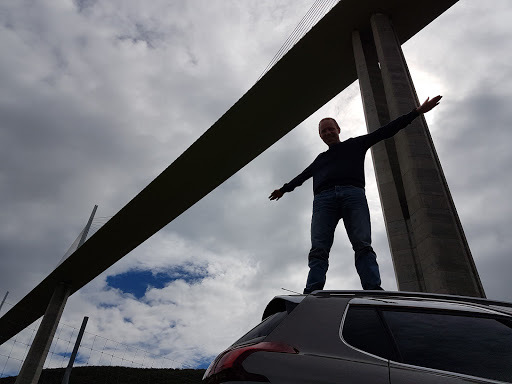 Fear of being ordinary – FOBO | My answer to that regular question – 'why'? I’m pretty good at these ultra things now you know. That’s how I should be feeling anyway after another completion, another big mountain ultra conquered, 116km and 8,300m of climb. Unfortunately that’s not the way things panned out this weekend for a number of reasons which I’ll go into. 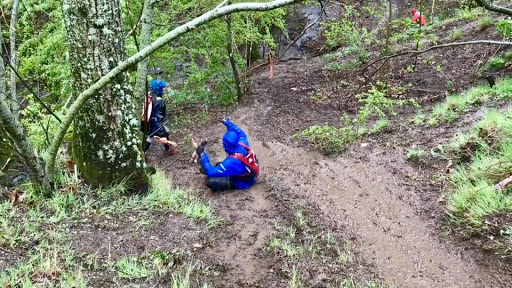 This was only my second DNF out of 26 ultras over the last 5 years. My first DNF hurt, really hurt, and I took weeks if not months to really come to accept it mentally. It knocked me for six and I cried as I left Chamonix. Not just a few tears shed, I was inconsolable, sobbing for about 15 minutes in a layby about a mile out of the town. I can still feel that raw pain, the devastation of failing at a race I’d been building up to for over four years. 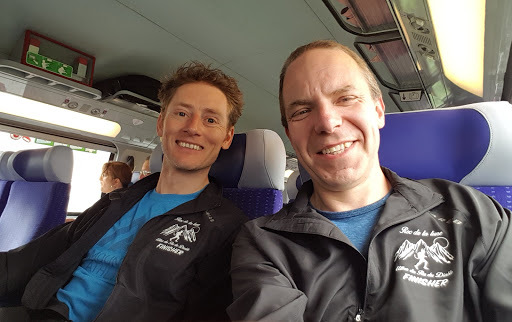 I never did write a blog about that race as I really didn’t want to relive it. Yet somehow that first DNF is what drives me on and I’ll not stop until I’ve reached that UTMB finish line in Chamonix, whatever it takes. 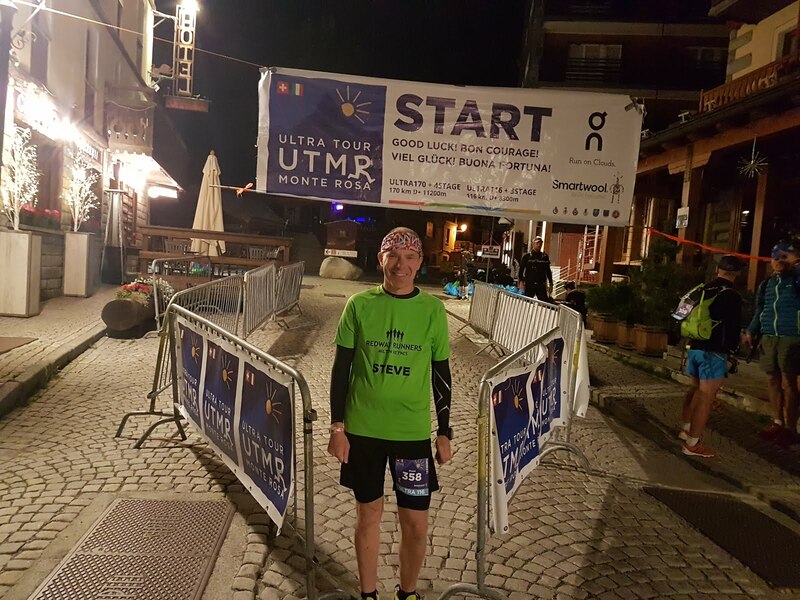 This time I feel very differently about not finishing the UTMR 116km ultra. I have some more experience and learning to take away and build upon. 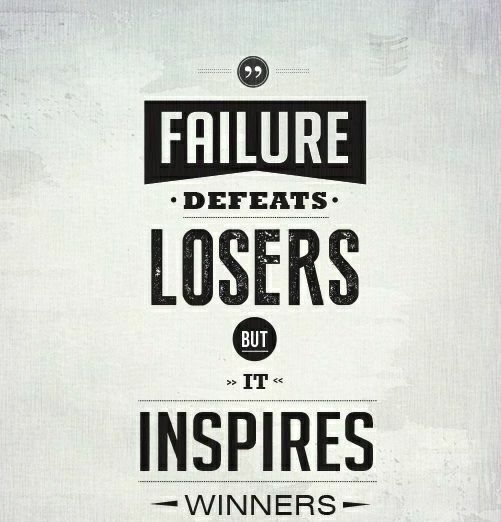 I always try to learn something from each race and put these into practice at the next race. 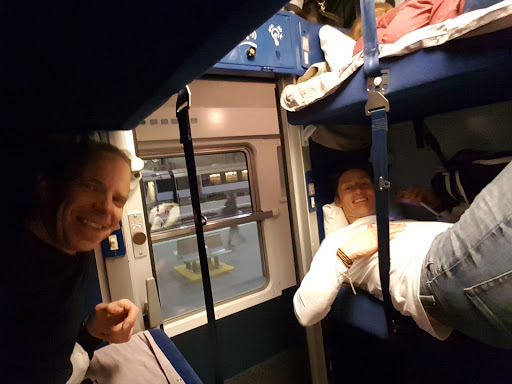 In this case I had booked a hotel close to the start to make sure I was fully relaxed and ready and had studied the course profile and made a good detailed plan. Ironically, out of the two things I believe finished me off in this race, one of them was a failure to deal with something that had happened at the last race. More about that later! 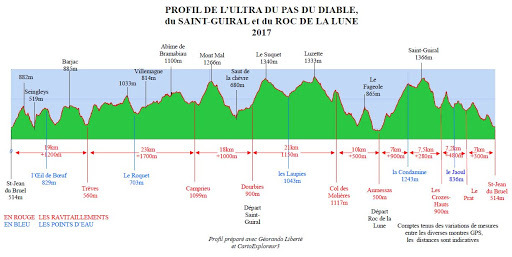 This race is a beast, a seriously tough combination of rocky, steep, technical running with boulder fields, disused ski runs, huge climbs and descents, most of it completed above 2000m. 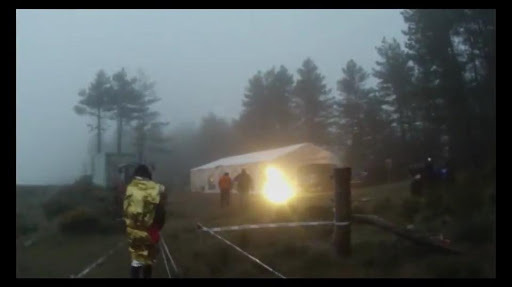 Sadly the weather was not kind for the 116km which started on Friday morning. By late morning the clag was down and there were virtually no views to be seen (which was disappointing) and when night fell it simply became mist and cloud bringing visibility down to about 5 metres (which was excruciating!). I started well and was on track for a 30-32 hour effort according to my plan. Later in the day things started to get tougher and I slowed, reaching the 50km checkpoint at Alagna around 7pm. I felt better after some food and even made a short Facebook live video as I had 4G signal at the time. That’s really where things went downhill (or not actually as it was the start of a huge 1800m climb). My pace was slow, I felt rough and was not pleased to be overtaken by everyone and his dog seemingly! This was a big section and other than a safety check it was 25km between proper checkpoints, 10km straight up, 10km down then 5k flat into the checkpoint at Macugnaga. I arrived around 4.15am, although I was within cutoff (just) I was done. There were a couple of main reasons I wasn’t able to go the whole distance. Climb training just hasn’t happened for me this year. 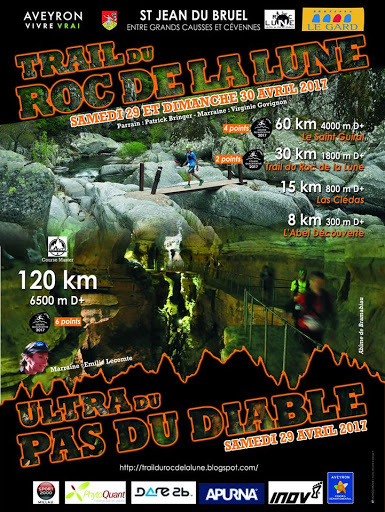 My last big effort was the 6,500m climb in the Ultra du Pas du Diable in France in April. Since then I just haven’t managed to get as much climb in as I did last year and I could feel this – even in the early climbs I had nothing in my legs. Over the last couple of years I’ve really worked on my climbs and been powering up them but not this year! 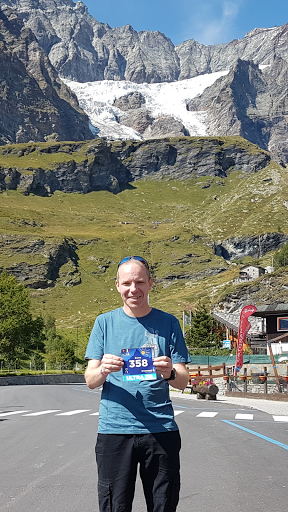 I also picked up a hamstring issue in July which I went and got treated, did my exercises and felt better just in time for the race, however this did mean that my training volume was down by about 75% over the 6 weeks prior to the race and my climb had been zero! Hardly surprising to struggle then. Now I’ve probably already painted this as quite a tough race, but overlay this on your thoughts about the toughness of the race. 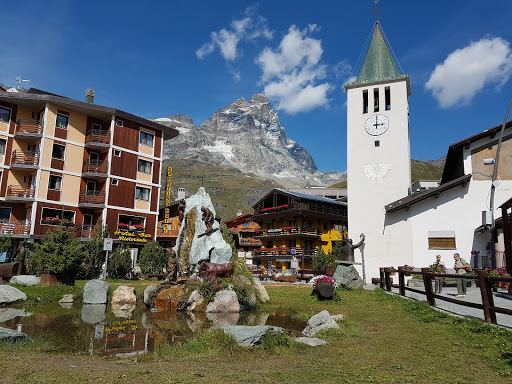 Picture the scene, it’s 5.50am on a dark village street in the mountain village of Cervinia in the Italian Alps, I’ve had breakfast, we’ve been briefed, we’re all chatting and ready for the off. At that point I take my trekking poles out of their case and realise they are jammed, the locking mechanism on both of them are welded together and won’t budge. 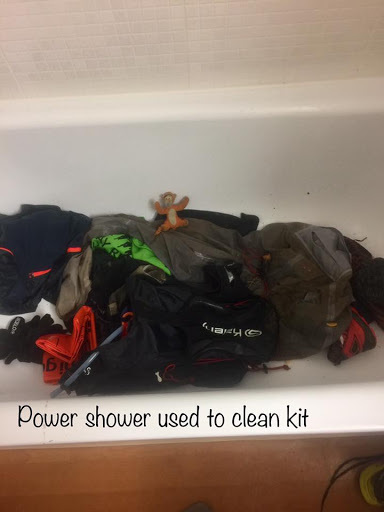 I now know that this is a fairly common issue, particularly as they get older and definitely if they get put away wet (remember the weather from my last race in France in April!!). The metal oxidises and the two surfaces basically corrode together. I can’t explain quite how much my heart sank and I realised I was in trouble if I couldn’t fix them with climb of over 8,000m to come. 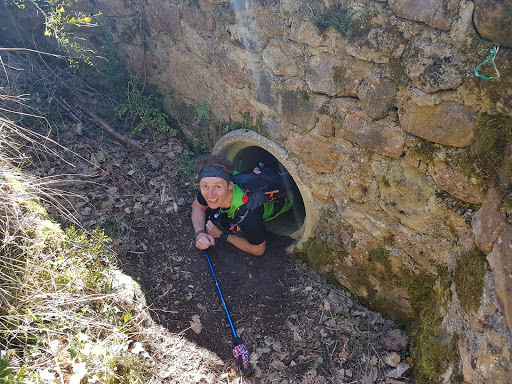 (To put it in context, virtually everyone had poles, you really can’t run these races without the support, confidence and extra points of contact that they provide on steep, technical, slippery surfaces.) I managed to find a way to make them the right length by using the length adjusters but they wouldn’t lock in position so this only provided a partial solution. In use the poles repeatedly collapsed just when you didn’t want them to. I reckon I had to re-straighten them hundreds of times over the distance I covered and this was mentally exhausting and impacted in two ways. Firstly, it slowed me down seriously because I just couldn’t have any confidence that they would work, sometime when on very high, exposed, narrow ridges. This can obviously be dangerous – you attempt to rely on a third point of contact, but you’re unsure if it will collapse. Secondly, I lost count of the number of times I slipped and fell, despite the snail’s pace I had dropped to. I slipped badly a couple of times in the 25km section, jarring my lower back and making it sore. 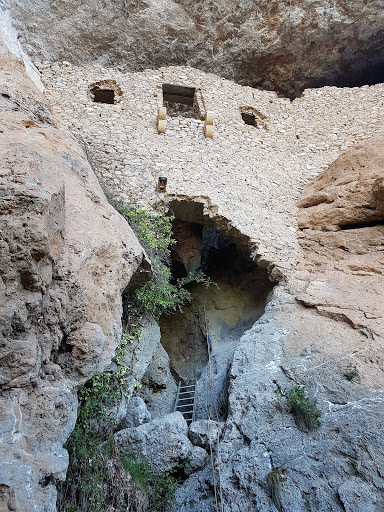 I was high up and about as remote as it gets. That 25km section took me ten hours! Others were completing it in 5-7 hours. 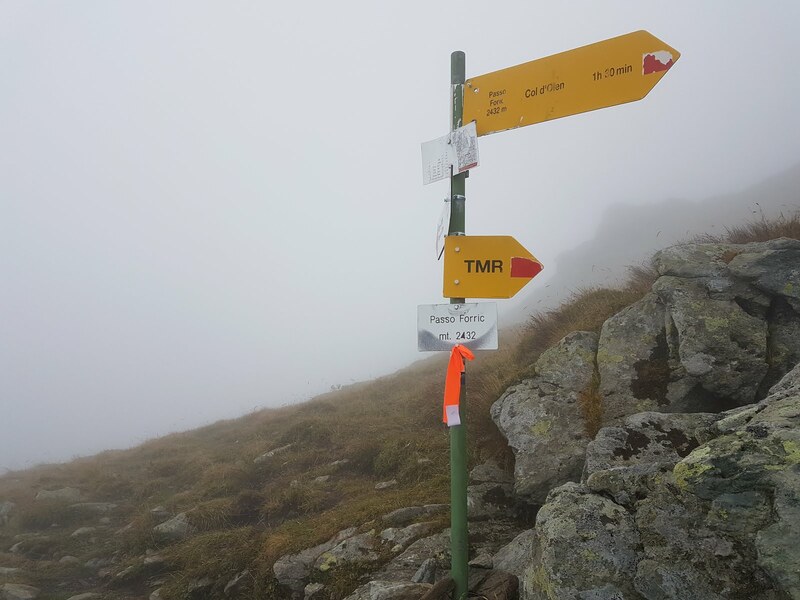 I had dropped to actual last position and didn’t think there was any way I could get through the next long section, with talk of the drizzle turning to snow on the high Monte Moro pass. 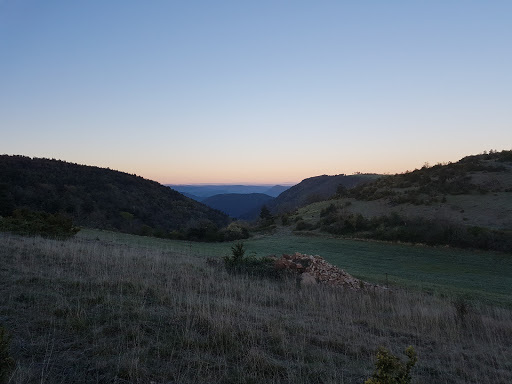 For the first time, thoughts of whether I could safely carry on entered my head and as I trudged out the flat section towards the checkpoint I decided that there would always be another day and it really would be foolhardy to carry on. It was doubtful I would have made the next cut off anyway. I could add a third point about not having the mental toughness to go on and slog it out to the finish but on reflection I think my sense of self preservation (which I can normally keep suppressed) kicked in. I did seriously doubt I could safely manage that next section so I’m giving myself a break on that point for now. I could agonise about whether it was the ‘right decision’ and whether I could have carried on to the finish, but in the circumstances I don’t feel disappointment. 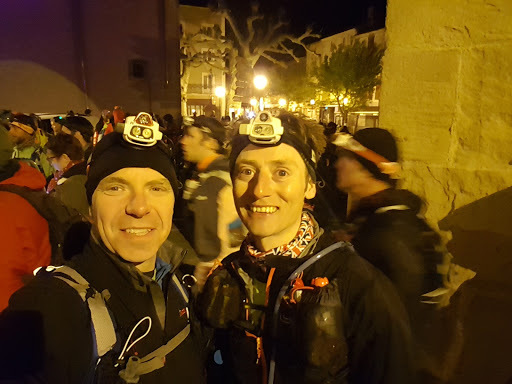 I suffered an unfortunate set of circumstances (some of it foreseeable – live and learn) but on the day the course just needed more than I could give. 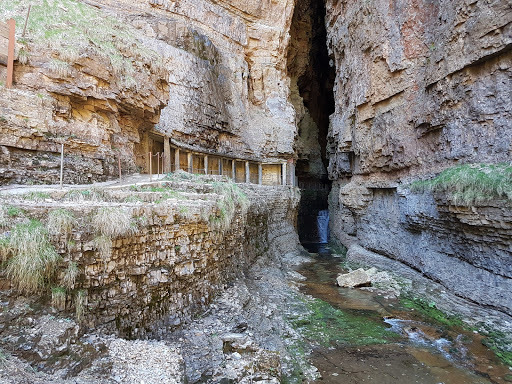 No regrets whatsoever, I had a great time in the mountains, explored and experienced sights and sounds, met some great, like-minded people and had another adventure to add to my list that I’ll never forget. 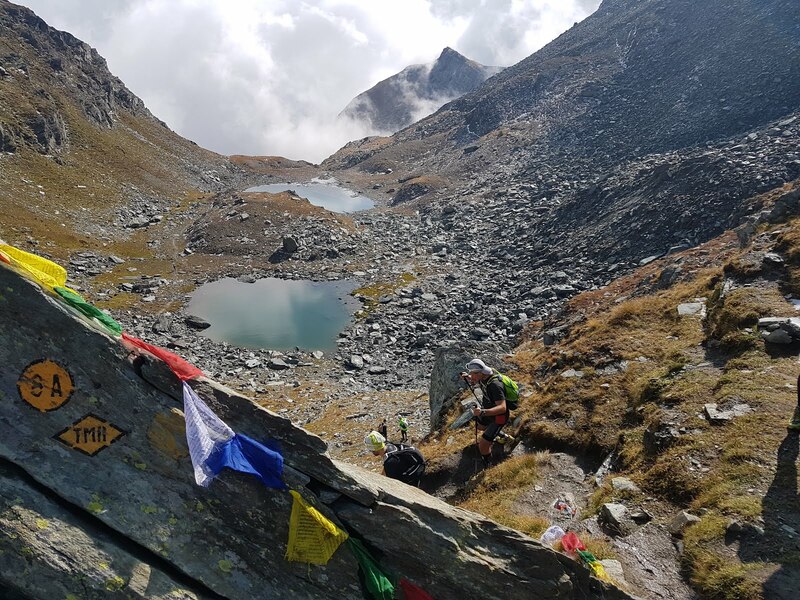 I’ll probably come back again in the future as it truly is a stunning course but the way I feel at the moment is that this whole experience will act as a huge stepping stone towards my ultimate UTMB goal. I now have a year (ballot permitting) to execute Project ‘Turning Point’. Watch this space! A quick post with details about my next race for anyone interested in following. A week from now I’ll be over 12 hours into my next adventure in the mountains. 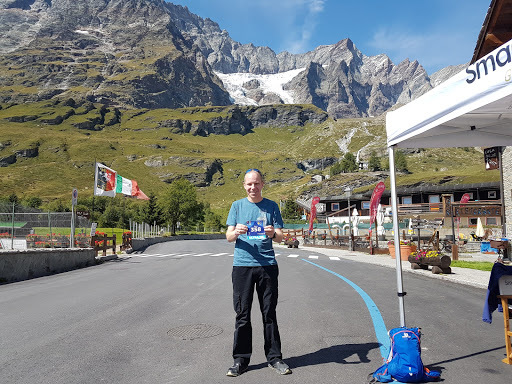 I didn’t get a place in the UTMB ballot this year so while I watch the live coverage of the race I hope I’ll get the chance to run again next year my mind is firmly on the challenge in front of me next week. 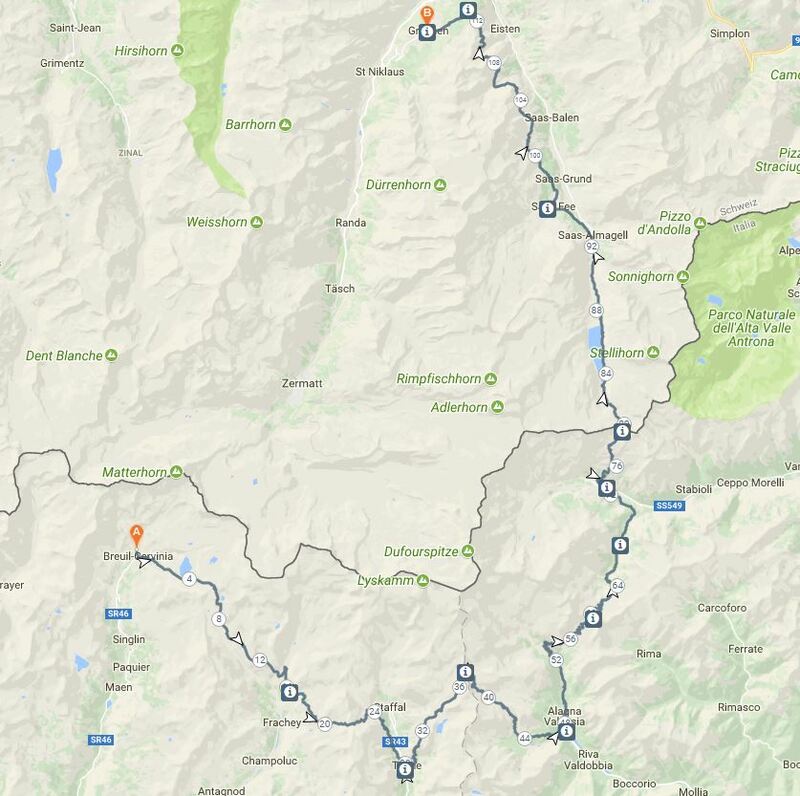 I’m flying to Milan on 6th Sept then a transfer minibus will take me up high into the Italian Alps to the village of Breuil-Cervinia at an altitude of 2,000m where the race starts. From there the route climbs and descends over 8,000m and will take me across into Switzerland finishing in the village of Grächen. It’s fair to say that training has not been plain sailing as I’ve had a hamstring issue for the last few weeks which I’m only just getting over. Provided this doesn’t flare up I’ll give it my best shot! 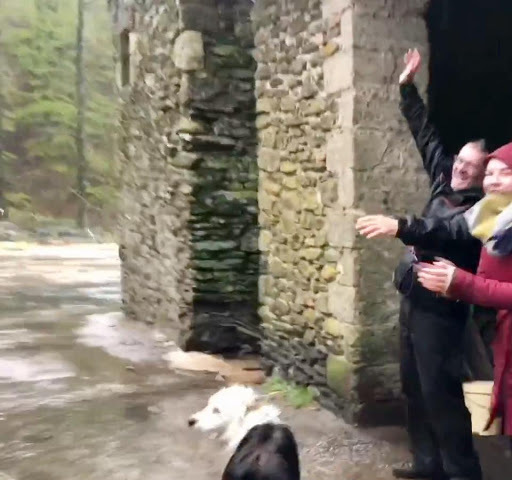 As far as the weather goes, we’ll see! 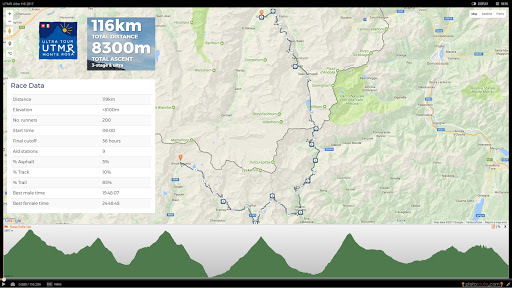 This is a high mountain race, starting at 2,000m and climbing straight up to 3,000m from the start. You can follow my progress using the links below.